How, uh, 'big' was Philly founder William Penn? Why hasn't Philadelphia put more women on a pedestal? 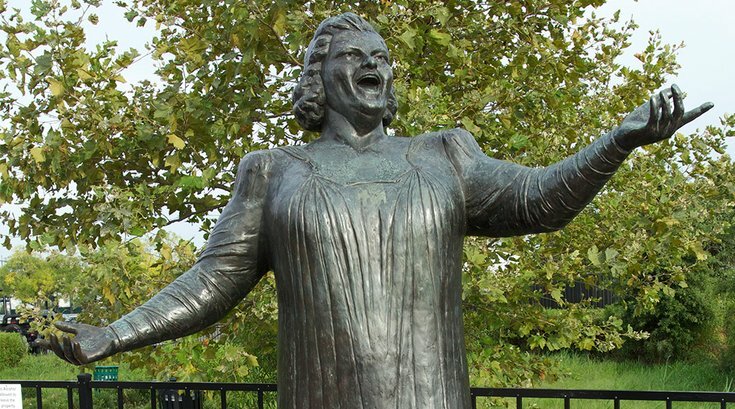 We asked six prominent, local women: Who deserves a statue?